My all time favorite Chocolate Chip Cookie recipe. Your welcome! I love Buffalo Chicken Wings, Buffalo Chicken Sandwiches, Buffalo Chicken Dip, but have you tried Buffalo Chicken Chili? Me either, but I'm putting this on my monthly meal plan! 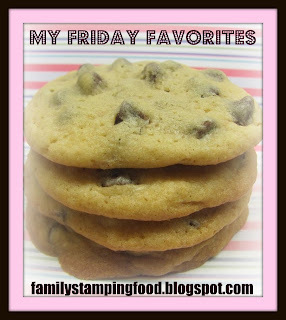 I'm always looking for something yummy to make up for our Breakfast for Dinner night. I can't wait to try these Cinnamon Bun Pancakes. Do you love Balsamic Vinegar as much as I do? We need to try this Balsamic Sauteed Chicken Breast recipe. Sounds delicious!